We’re Farewill. We build simple, beautiful products to change the way the world deals with death. 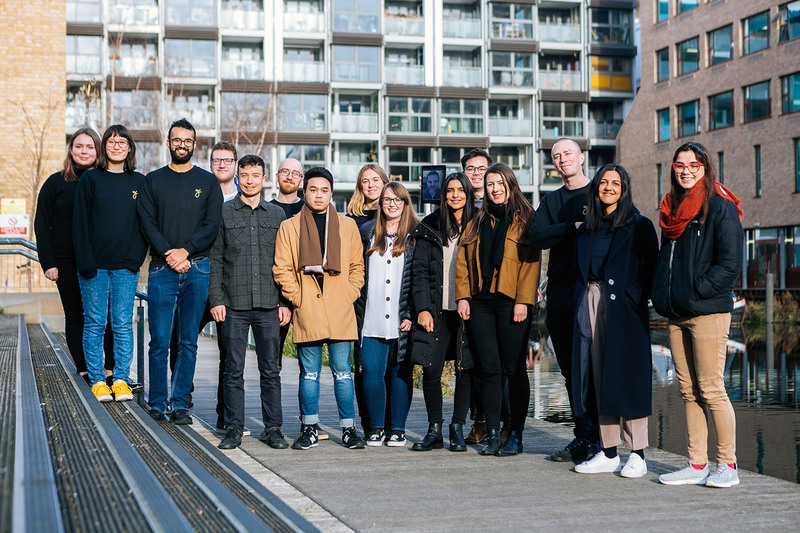 We’ve grown to lead our industry, becoming the biggest (and favourite) will-writer in the UK within 24 months of launching - building a tight-knit, multidisciplinary team of 18 along the way. Were at the forefront of legal technology, playing a crucial role in modernising important legal services, and are now preparing to launch a brand-new direct to consumer probate product on the back of our latest funding round. We are now looking for an experienced training professional to help develop and grow our Customer Operations team. This is a fantastic opportunity to define how we train the Farewill products into our frontline teams - developing, training and nurturing our people to help customers make the right decisions for them and their families. A charismatic trainer who has experience working with and developing customer services teams and individuals. You’re an empathetic person who loves listening, working with great people and loves seeing teams grow and thrive. We are open to hiring either a full-time person or potentially someone outstanding on a part-time basis.
. We build simple, beautiful products to change the way the world deals with death.